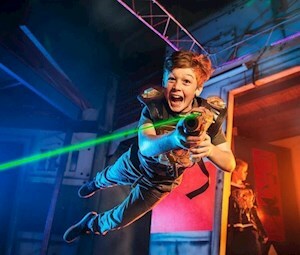 Visit our 2-story futuristic NYC themed laser tag arena and enjoy a fast-paced game. This high tech game tracks your individual score and the team with the highest score wins. 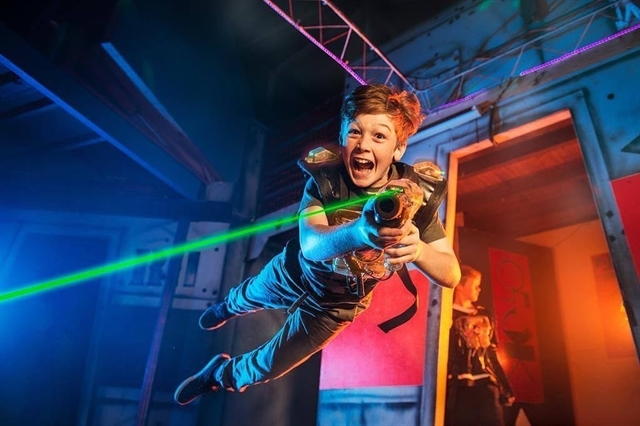 All laser tag sessions are open to the public unless previously reserved.